If you didn't buy it around Christmas, here's another chance. Gamers, listen up: Call of Duty: Black Ops will be sold by Morrisons for £29.99 for PlayStation 3 and Xbox 360 platforms until 2 January. The popular game can now be bought for this price, but it's only valid instore and doesn't apply to the PC version. However, the price of £29.99 comes with no strings attached. Call of Duty: Black Ops can also be bought on Amazon.co.uk, where it was the third most popular item on their Christmas top 10 list. Activision has also announced that the sales of the game passed $1 billion. 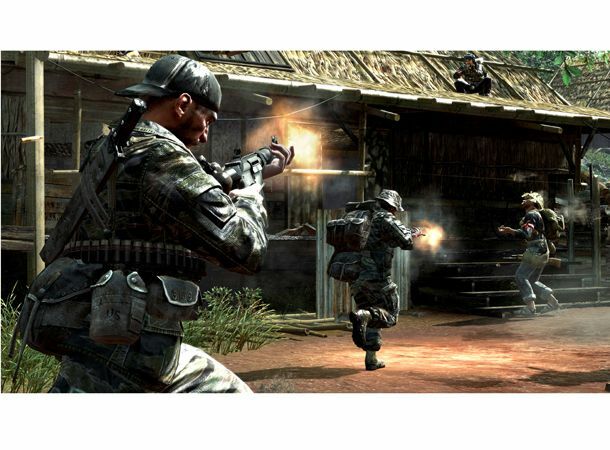 In spite of the problems PS3 users are facing, Call of Duty: Black Ops seems to be one of the hottest games of the moment. Do you already have the game or plan to avail of this offer? Head to T3's Twitter and Facebook pages to share and follow us for the latest news in gaming and tech. Sources claim the new console doesn't "represent a major departure from the PS4"